Trying to hire a rock climbing guide? The process can be tricky and confusing. Why? The term “guide” itself is very loaded. Depending on the industry, it can have a variety of meanings the typical consumer might know nothing about but should. Fundamentally, a guide is a person who shares their knowledge/skills about a particular topic with another, presumably less-informed person; at their essence, they are teachers. We seek them out for expertise we don’t have or for experiences we can’t have without them. Regardless of type, be it a city tour guide, rafting guide, hiking guide, climbing guide, fishing guide, mountain biking guide, dance or jujitsu instructor, they have some skill we are willing to pay for. Given the premise that every consumer wants the biggest “bang for the buck,” how does one go about choosing the right guide? Among the factors to consider are riskiness of the endeavor, the guide’s education and training, reviews from both peers and clients, certifications if applicable, and cost. It’s the relative importance of each of these factors that determines which guide is best for a particular client. A good starting point in the process of hiring a guide is risk. How risky is the activity you are hiring a guide for? The greater the risk, the more attention you want to pay to the other factors, particularly training and certification; if there is little risk, as is the case with a city tour guide for example, you can be less concerned and instead focus on whatever factor is most important to you, be it cost, experience, etc. 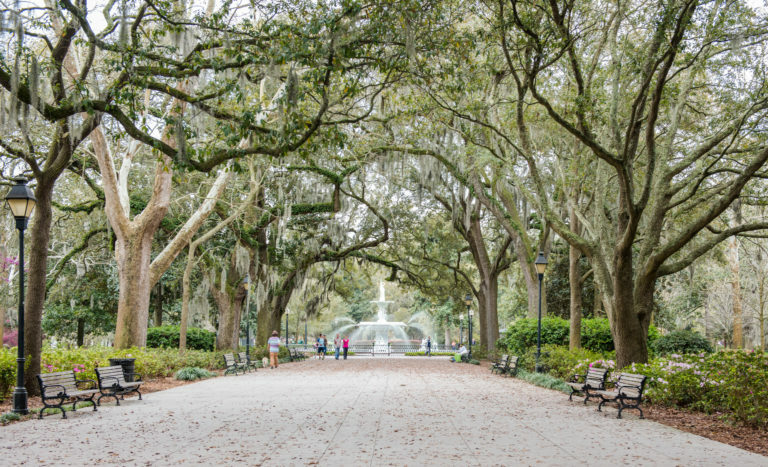 Maybe you would rather pay $100 for a private walking tour of Savannah than $50 for a group tour, for example. Both choices have low risk, so you can focus more on the type of experience you want. Rock climbing and mountaineering, in contrast, can be extremely risky. Every waiver, be it in a climbing gym or that of a guide service, carries a disclaimer that “climbing is inherently dangerous.” You’ll see the same warning on every piece of climbing gear you purchase. So how do you mitigate this “inherent risk?” Can you look at the price of a guide? Sometimes that can be helpful, as it is in other areas of life where a higher price tends to mean higher quality. But that isn’t always true. So what about reviews? Those can be helpful too, but without personally knowing the people writing the reviews, how can you evaluate them? Of course, as a general matter, lots of good reviews are a positive sign and negative ones a bad sign, but that can be skewed. A company could have friends and family write positive reviews. A competitor or disgruntled customer could have his cronies write bad reviews. In the social media era, it’s important to read all reviews skeptically, particularly when engaging in a risky activity. The guide on this boat has both a USCG Captain’s License and a FL Charter Captain License. That leaves one factor as the most reliable to help you decide which guide to hire: training and certification, aka credentials. Virtually every professional field requires some sort of training-based certification. Most also require licensure. Teachers, lawyers, doctors, hair stylists, dental hygienists—all have to be certified and licensed based on their education. 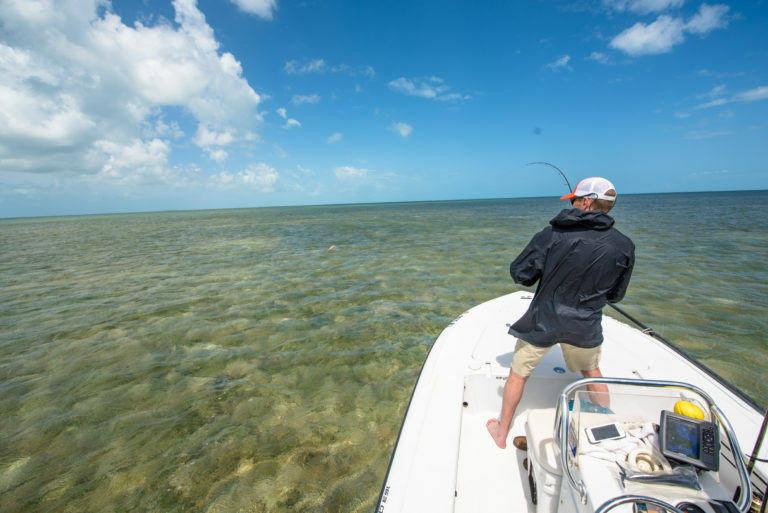 Even salt-water fishing guides, who operate in a relatively low-risk/high fun activity, typically have to have both a Captain’s License from the US Coast Guard and a state license to be able to take clients on their boat. Surprisingly, the same is generally NOT the case with rock climbing and mountaineering despite their risk. With the exception of a few areas like the Gunks in New York, guides not only need no license, there IS NO LICENSE for guiding. There IS training-based certification, but even that is confusing because there are several organizations that certify guides (AMGA, PCGI, PCIA), and land managers generally do not require “guides” to be certified anyway. It can be difficult for even the most savvy consumer to navigate. So how does someone looking to hire a climbing guide sort through the morass? First, you look for certification. That is a good start regardless of whom the certifying body is. From there, you research the organizations who are doing the certifying. There are plenty of great guides from the various organizations, but there are also some with lower standards, and there is only one organization recognized internationally, the American Mountain Guides Association (AMGA). Let’s say you decide on an AMGA guide because you like the fact they that they are internationally recognized. The guide also gets great reviews and offers a program within your budget. Is that enough? You would think, but no. The final question is what type of “guide” they are. All climbing certification organizations offer different levels of certification. An analogy is education. You don’t want a teacher certified to teach first grade teaching your child’s AP Calculus class. The same holds true with rock climbing and mountaineering. In AMGA nomenclature, you don’t want someone certified to guide clients up single pitch climbs, a Single Pitch Instructor, guiding you on a multi-pitch climb. You also don’t want a Certified Rock Guide guiding you in AMGA Alpine Guide terrain. Unfortunately, folks advertising themselves as “guides” sometimes get a minimum level of certification so they can call themselves an “AMGA (or PCGI or PCIA) Guide” when they aren’t even certified to set up climbs via lead climbing, as is the case with several categories of PCGI and PCIA guides. While all AMGA outdoor climbing instructors and guides are required to lead at a certain level, that does not mean they are qualified to guide you up Mt. Rainier….but it happens. The takeaway is this: you are hiring a climbing guide to have the maximum amount of fun and/or learning with the minimum amount of risk possible. Until government leaders recognize the significant role outdoor recreation and climbing in particular play in society and therefore require some sort of licensure, it is up to you as the participant in an “inherently dangerous activity” to be your own advocate. Stack the deck in your favor by doing your research. 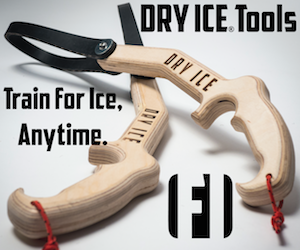 A qualified climbing guide will be willing to happily answer any question you have about their training, certification, and experience. For more information on the various organizations that certify a climbing guide, check out these links: American Mountain Guides Association, Professional Climbing Guides Institute, Professional Climbing Instructors Association. This article was written by Cristin Knowlton and first appeared on Fox Mountain Guides Blog. With their permission we have shared it on TimetoClimb.com for you all to read.